Dragonfly PR provides a dedicated trade and regional PR campaign to raise awareness and generate enquiries from the aerospace, metals, automotive, materials handling and construction industry. 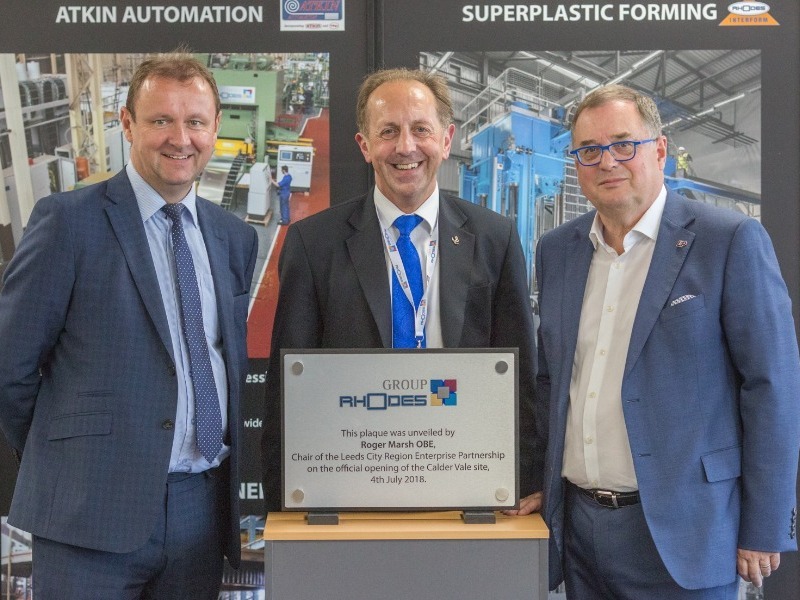 We provide a media relations service for Group Rhodes recent move to new premises, which resulted in coverage in over 40 trade titles and eight regional press. The company has seen a significant increase in enquiries, particularly when we have added new content to its website about a new project. Group Rhodes has been invited to contribute to articles in the Yorkshire Post and Insider Media, plus key trade magazines, because of its enhanced media relationships since working with Dragonfly PR Ltd.